It’s crafty, it’s cute, and it’s a little bit retro – what’s not love?! Japanese artist Junzo Terada has created a magical menagerie ready for little hands to build. 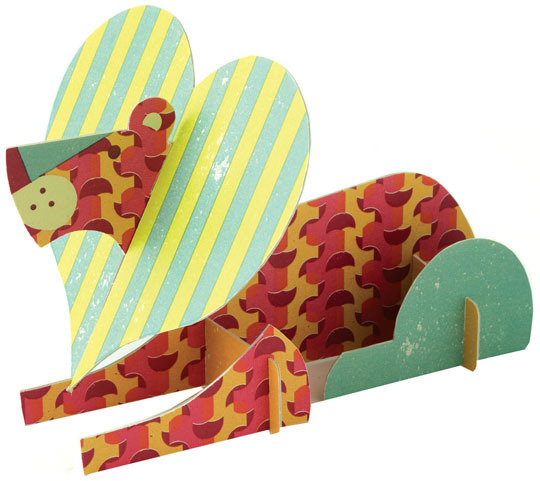 Simple card pieces slot together to form twenty different animals – no scissors or glue required (that’s my kind of craft). 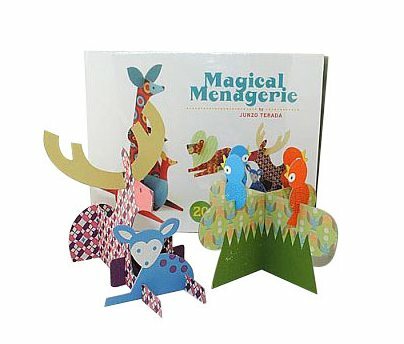 The Magical Menagerie comes in a keepsake box and each animal also comes with an individual envelope so they can be mailed to friends – if you can bare to part with them. Apart from simply looking fab and being fun to play with, these creatures would make great party favours or table place cards at an animal themed birthday party. Available from Happy Little Hippos for $39.95.